Available only through Opera Rara. 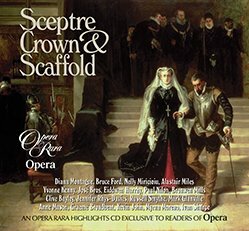 This CD was created to promote our concert performance of Donizetti’s Il diluvio universale given at the Theatre Royal, Drury Lane. 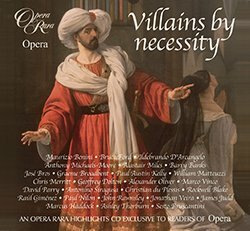 There are villains behind villains, and some of them are women, though this CD, created in association with Opera magazine, is – unusally for Opera Rara – a diva-free zone. Every note is sung by men, including the members of the chorus. Available only through Opera Rara. 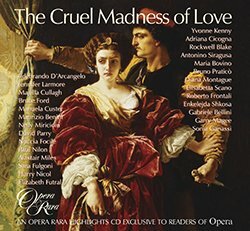 This CD was created to promote our concert performance of Donizetti’s Il diluvio universale given at the Theatre Royal, Drury Lane in November 2005.